Farmington Hills, Michigan (September 27, 2017) – Friedman Integrated Real Estate Solutions, one of the nation’s leading providers of commercial real estate services, recently sold a 5,153-square foot retail building, located at 1060 S. Lapeer Road in Oxford, Michigan. 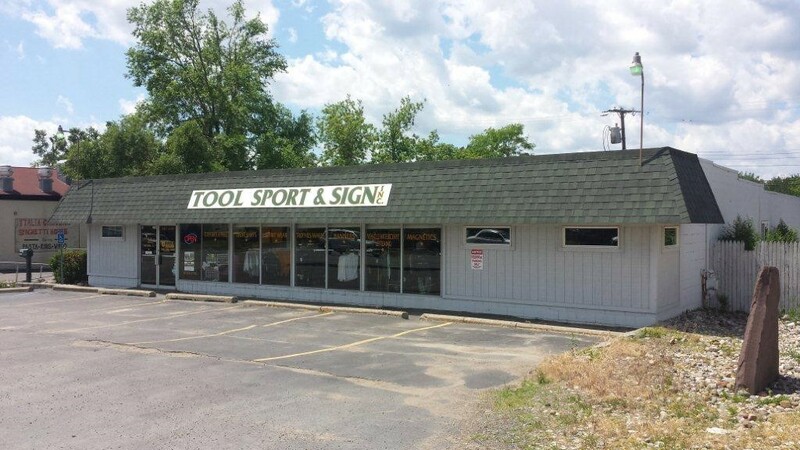 The seller, Tool Sport and Sign Company, Inc., sold the building to 1060, LLC. Larry Schultz, Senior Associate, Brokerage Services at Friedman represented the seller in this transaction.